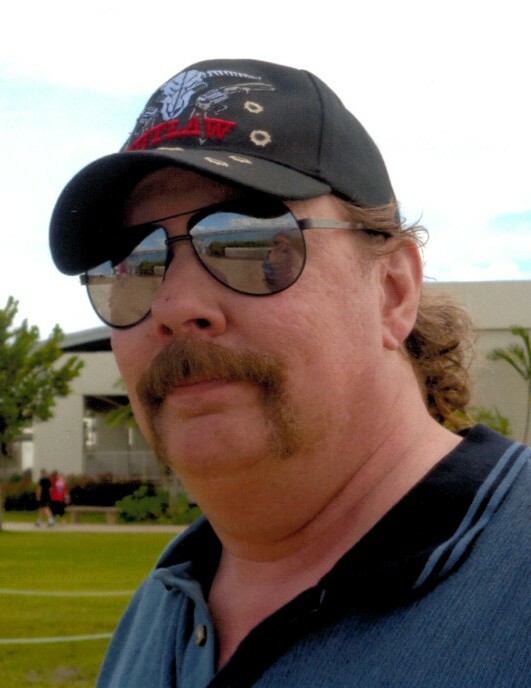 Brian E. Luecker, 51, of New Haven, passed away on Wednesday, April 10, 2019. A visitation will be held on Monday, April 15, 2019, from 10 am until time of service at noon at Nieburg-Vitt, Miller Funeral Home, 1206 Jefferson St., Washington, Missouri 63090. Interment will follow at Ebenezer Lutheran Cemetery in Leslie. Memorial donations to assist with funeral expenses are appreciated, please make checks payable to Toni Mickle. Brian is survived by his partner in life, Toni Mickle of New Haven; two sons, Wyatt and Jake Luecker; three siblings, Tammie Saale, Jeff Luecker, and Jennifer Thurmann; other relatives; and many friends. He is preceded in death by his parents, Lawrence Luecker and Jeanette Ray.